Are you getting everything you require from your irrigation controls? HOA Solutions is a full-service company providing equipment as well as mechanical and electrical installation, system design, development, startup and training for over 30 years. We pride ourselves on our ability to provide robust, reliable systems with timely service needed. We’re professionals who are dedicated to providing solutions. If you’re looking to upgrade your irrigation control systems contact HOA Solutions today. Ask about our lease-to-own options. 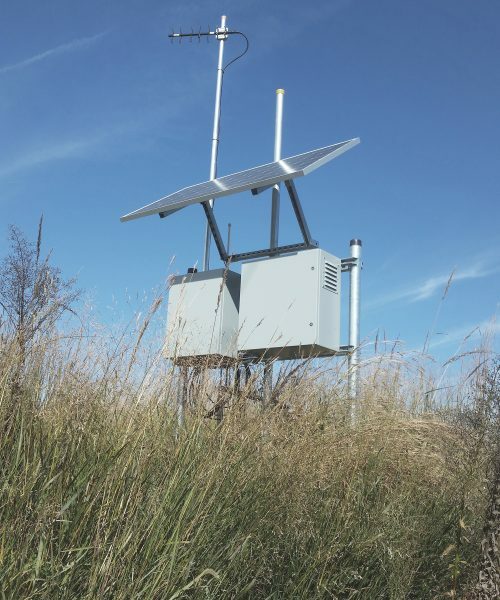 HOA Solutions provides systems for automated monitoring and control of diversions, canals, and laterals. 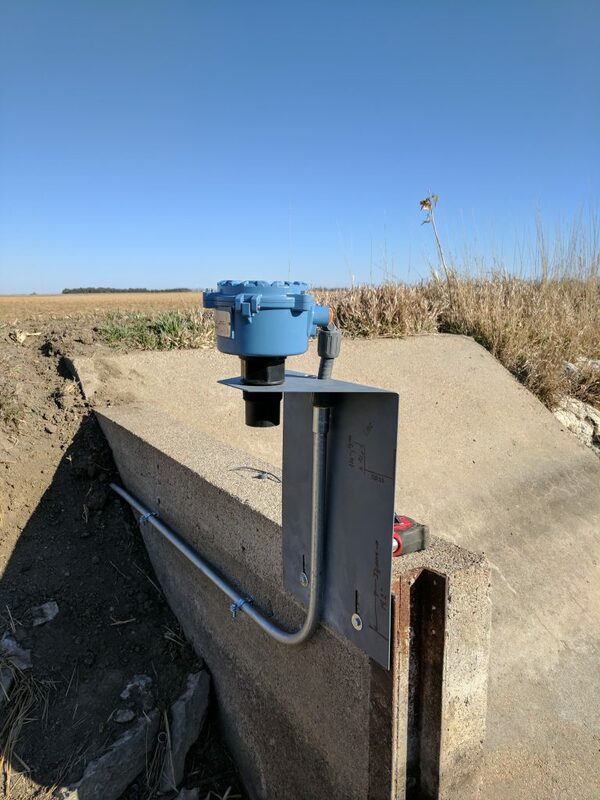 Our systems help you manage water distribution by measuring water level or flow, and controlling gates, pumps, and other devices based on the relevant criteria for your specific application. Our integrated systems can initiate alarms and report changing conditions via mobile devices and every system can be customized for your particular requirements. We also take care of the equipment needed to take every system from the drawing board to implementation. We have extensive experience integrating all of our supplied equipment. Modbus TCP/IP and Modbus RTU ready. Communication to Rubicon & CDI systems.